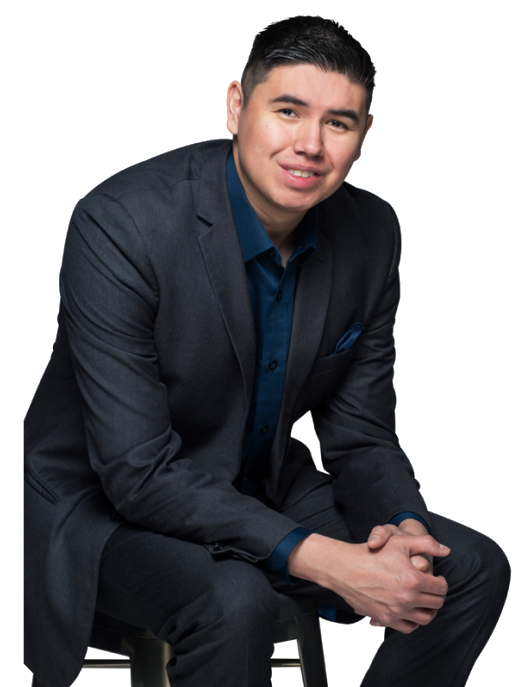 Kendal is one of Canada’s top entrepreneurs and motivational speakers who grew up on Sweetgrass First Nation, SK. He was raised single-parented, living on welfare and no opportunity to be involved in after school sports. In grade 5, his best friend from South Africa gave Kendal a helping hand by giving him the opportunity to take part in soccer. 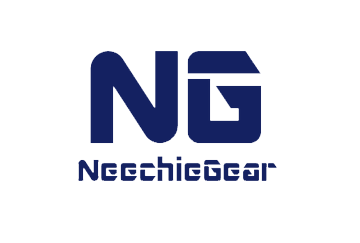 He never forgot about what his friend had done for him when he later founded the popular clothing brand, Neechie Gear. A lifestyle apparel brand that empowers youth through sports. A portion of profits help fund underprivileged youth to take part in sports. 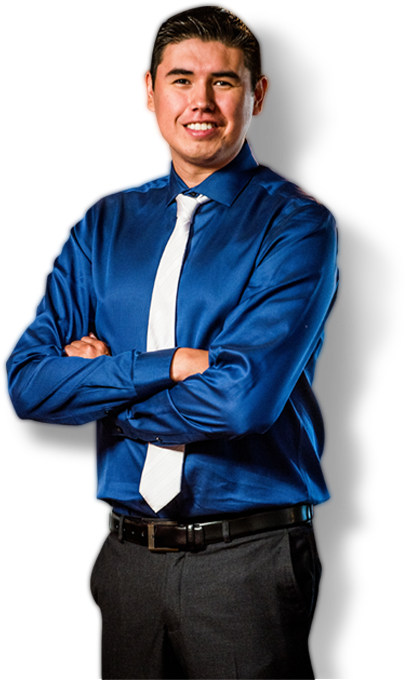 After finishing two degrees from the University of Saskatchewan, Kendal grew the brand from a small 1 bedroom apartment to a small kiosk to several pop-up stores and recently opened a new headquarters in Saskatoon, Saskatchewan. The brand is now sold to consumers across North America through other exclusive retail partners and online (www.NeechieGear.com). 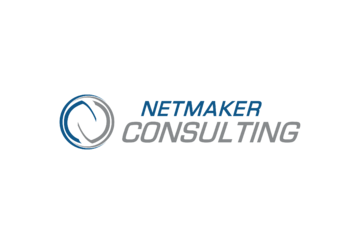 Kendal recently launched a new company, Netmaker Enterprises with a focus on helping others turn their passion into a business. 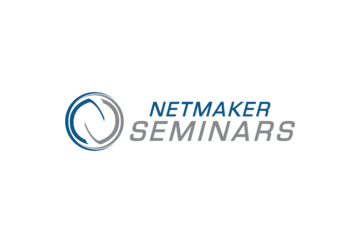 His services include: motivational talks, seminars, coaching and a growing online academy. Kendal and his company have won numerous provincial, national and International awards. He was recently the runner-up for the YBI Global Entrepreneur of the Year which had taken place in the United Emirates. His entrepreneurial journey has taken him around the globe and has allowed him to speak as far as Russia and Dubai. Aside from running his business, Kendal is on a mission to empower young leaders across Canada by showing people that regardless of where you come from and what you have gone through, you can change it. You can become anything you are willing work hard for. 2014 Selected Entrepreneur to represent Canada at the Global Entrepreneurship Congress in Moscow, Russia.